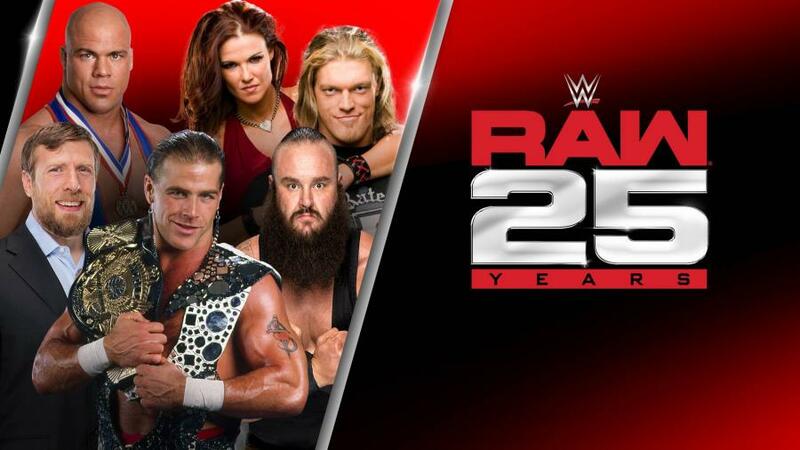 WWE Universe Get Ready... for an amazing night of sports entertainment WWE will present the RAW 25 Tonight. Yeah ! 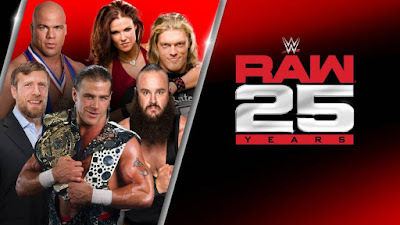 The Flagship Show of WWE Programming completed its 25 years and "the past and the present" superstars, legends and hall of famers will celebrate 25th Anniversay of Monday Night Raw in great passion.